Find Self Storage Near You. 25% OFF | 50% OFF | 100% OFF Check Out The Available Specials! Brand New Facility | 1st 100 Customer Special! My Neighborhood Storage Center is committed to providing you the best storage experience in the industry. With a full line of moving supplies, a variety of unit sizes and the most qualified storage consultants available, we are confident that you will be satisfied. We have climate-controlled and drive-up access options available. 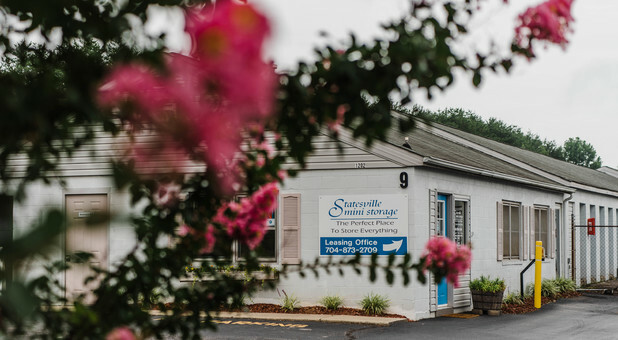 We're eager to help you through the storage process from start to finish. 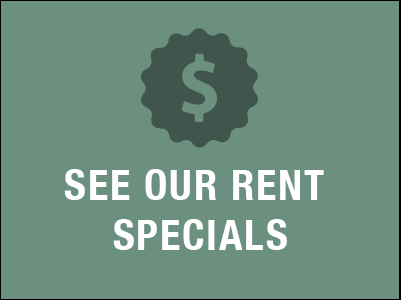 Stop by the store or give us a call to talk to one of our friendly managers about how we can take care of all your self storage needs, or reserve your affordable unit today to get started!! !